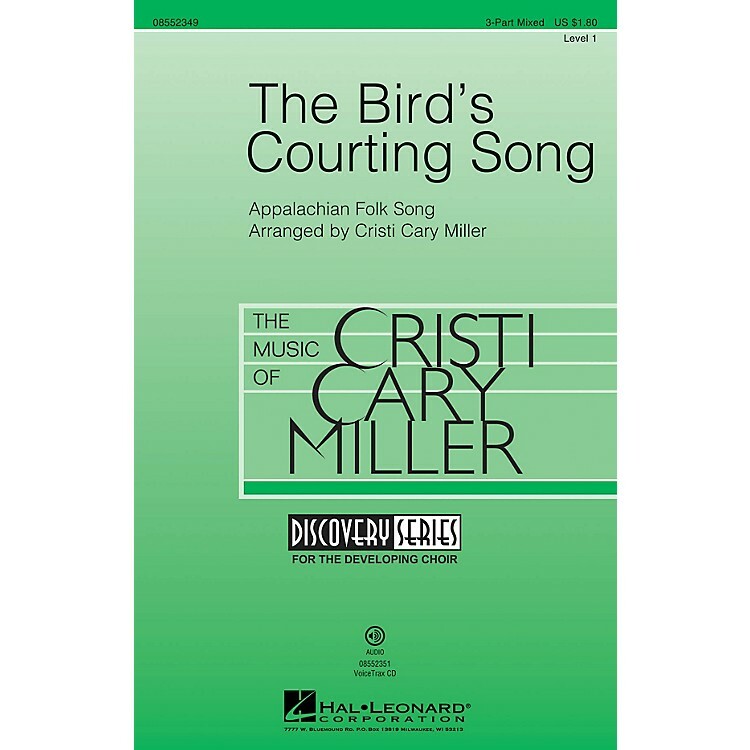 The delicate folk style of the tune that dates from the 17th century is enhanced by the sensitive setting for young singers and the conversational style of the vocal phrases. An excellent selection for building tone, diction and expressiveness! Optional violin part included. Available separately: 3-Part Mixed, 2-Part, VoiceTrax CD. Duration: ca. 2:00.